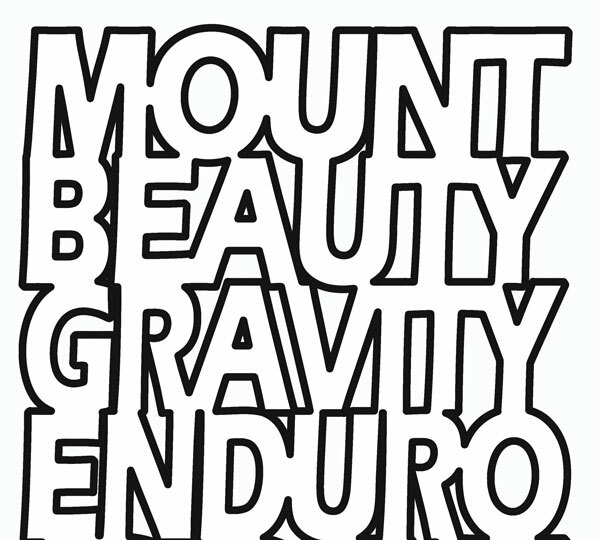 The TMB Gravity Enduro will be held on the iconic single track of the Big Hill MTB park. The downhills will be a mix of technical trail and fast flowing single track. Age categories will be taken from your age on 31st March 2019 – this being the date of the last race in the series. The “Le Petit endure” category is designed for new riders to gravity enduro format and racing, it is shortened to 4 stages and will not include the Honeysuckle stage. The U15 category will not include the Honeysuckle stage, to reduce the overall race time as per MTBA recommendations. The eMTB category is the eMTB’s, its new this year! Some categories are able to do the + stage 6 option. Stage 6 is the elite track, it will be the most difficult of the day. If you choose this option you will receive an extra shuttle ride on the Saturday, be able to race and get a time on stage 6, BUT you will still be your series category for the event. It’s aimed at giving the riders of non-elite categories the opportunity to ride the elite track, whilst still being in their series category for the overall.